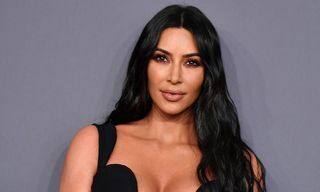 Current estimates show there’s roughly 80,000 tons of plastic polluting the Pacific Ocean. 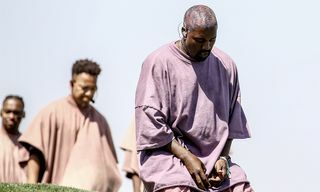 That’s an area roughly three times the size of France, and it’s only getting bigger, which is cause for grave concern. 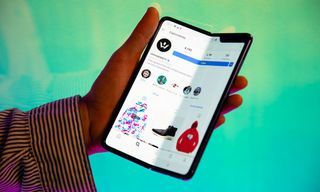 Despite our struggles to face these harsh realities, a growing chorus of activists and eco-conscious companies like adidas and Parley for the Oceans are fighting to raise awareness of this critical, manmade issue while delivering real ways for consumers to take action. 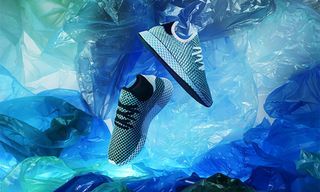 adidas has been working with Parley for the Oceans, an organization that raises awareness about the beauty and fragility of our deep, blue seas, since 2015. 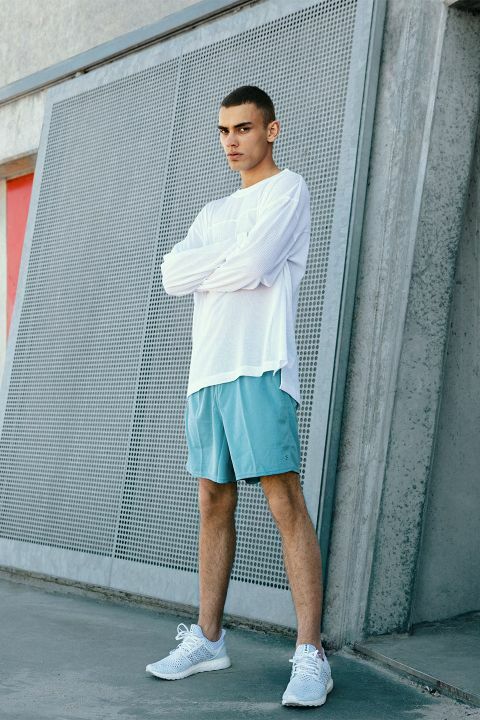 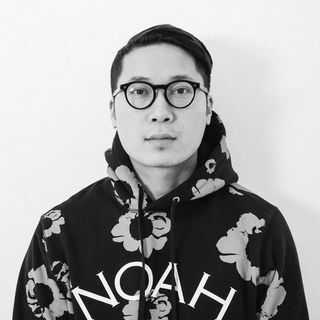 Together, they’ve come up with creative footwear solutions that utilize Parley Ocean Plastic, a proprietary textile made from recycled plastic retrieved from our oceans, proving that footwear companies are able to adopt sustainable manufacturing practices at scale so long as they’re willing and able to do so. 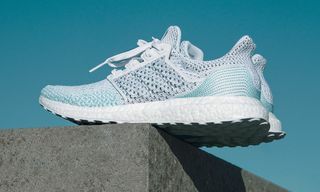 adidas and Parley for the Oceans unveiled their latest product collaboration, the limited edition UltraBOOST Parley and UltraBOOST X, combining cutting edge performance with progressive eco-innovation. 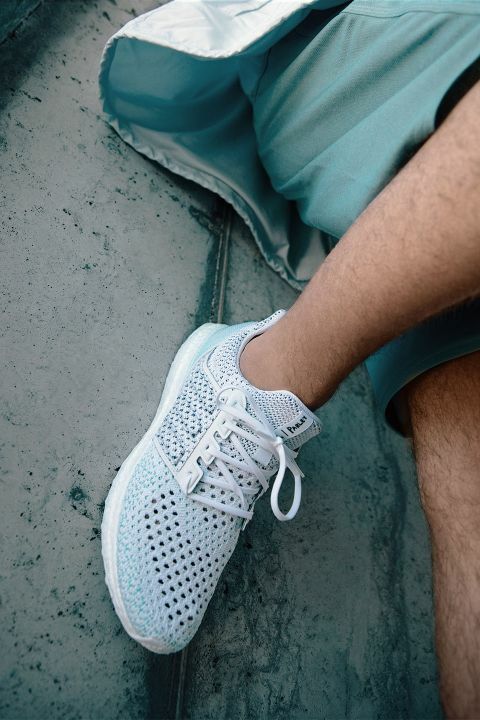 Fusing high-performance features like energy-returning BOOST midsoles and a 95% Parley Ocean Plastic Primeknit upper, each pair prevents approximately 11 plastic bottles from the possibility of entering our oceans. 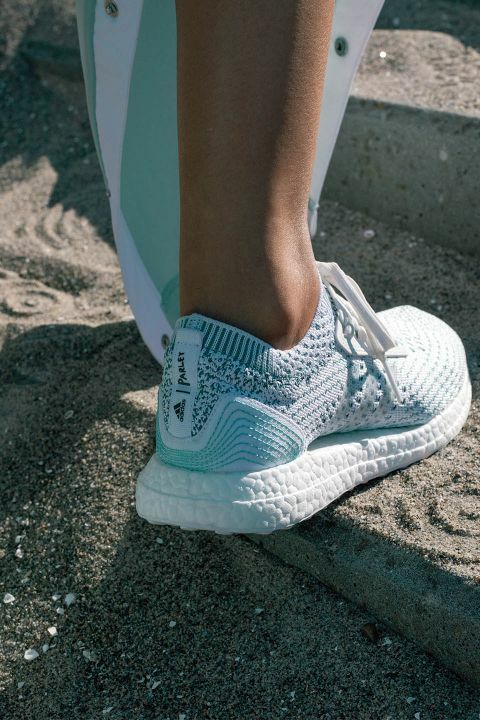 To celebrate the launch, adidas and Parley for the Oceans are calling on their global communities to unite for the second year in a row in the movement against marine plastic pollution with the return of Run for the Oceans. 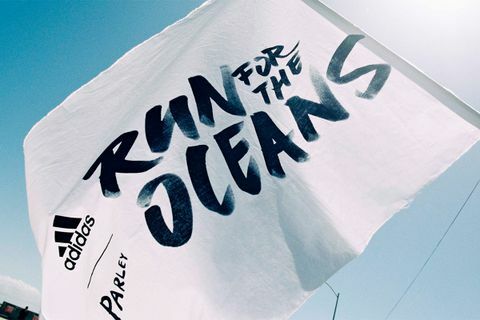 Run for the Oceans is a global running movement that uses the power of sports to raise awareness to the threat of ocean plastic pollution. 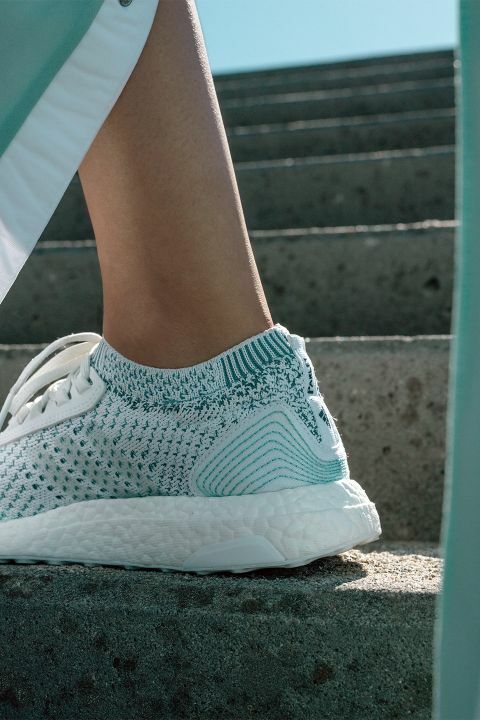 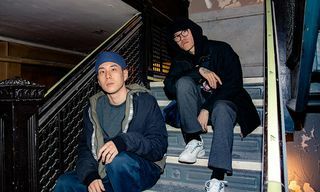 Through this worldwide initiative, adidas and Parley will host over 12 major running events across six key cities and will feature weekly running activities across 50 adidas runner communities globally. 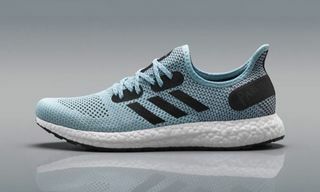 Taking their commitment even further this year, adidas will match $1 to every kilometer run for the first one million kilometers which will support the Parley Ocean Plastic Program. 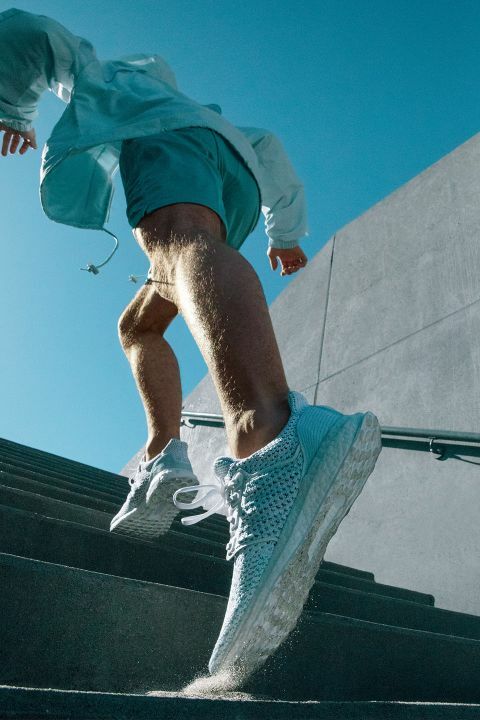 Getting involved is easy, and anybody can join the movement by downloading the Runtastic app (Joyrun for users in China) to track each step you’ve run between June 8 and July 8. 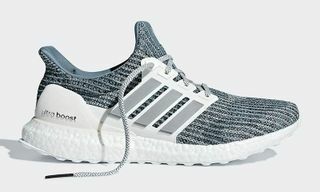 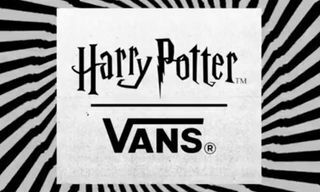 Fans can also join adidas ambassadors around the world to help reach one million kilometers through a series of physical runs in major cities including LA, New York, Paris, Berlin, London, Barcelona, Milan, and Shanghai. 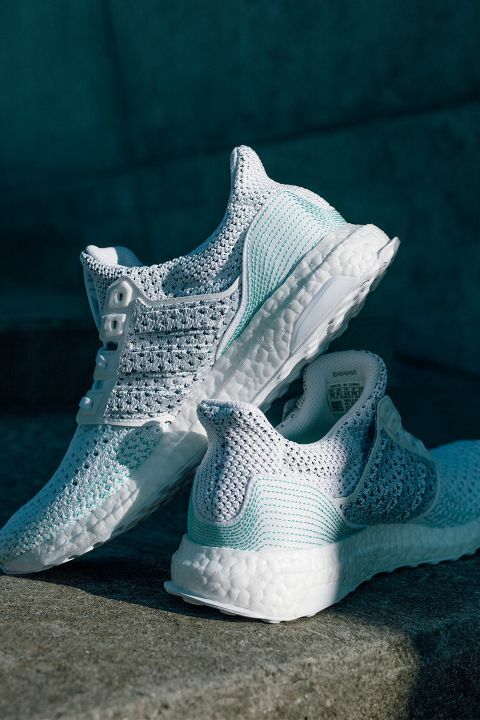 The limited-edition UltraBOOST Parley and UltraBOOST X silhouettes drop online June 8 and in-stores worldwide June 27 at a retail price of $180.